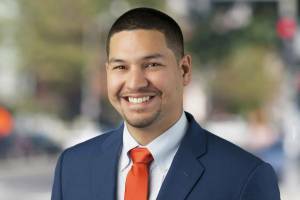 As someone who grew up in the northern Virginia area, Andrew Fernandez has an extensive knowledge of the Washington D.C. suburbs and the changes that have taken place over the years. Having worked for a credit union, Andrew has the skills needed to strive in a fast-paced environment. He has an intimate knowledge of the lending process having worked with loans in the past. Let Andrew put these skills to work for you whether you're buying, selling, or renting.